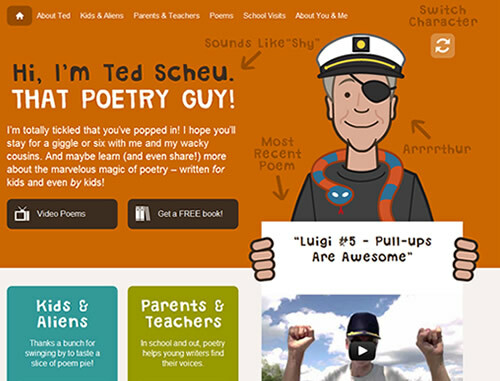 Children’s poet Ted Scheu wanted a web presence that spoke to his audience (elementary/jr-high children and teachers) and promoted his life’s work: writing, performing and teaching poetry to the masses. 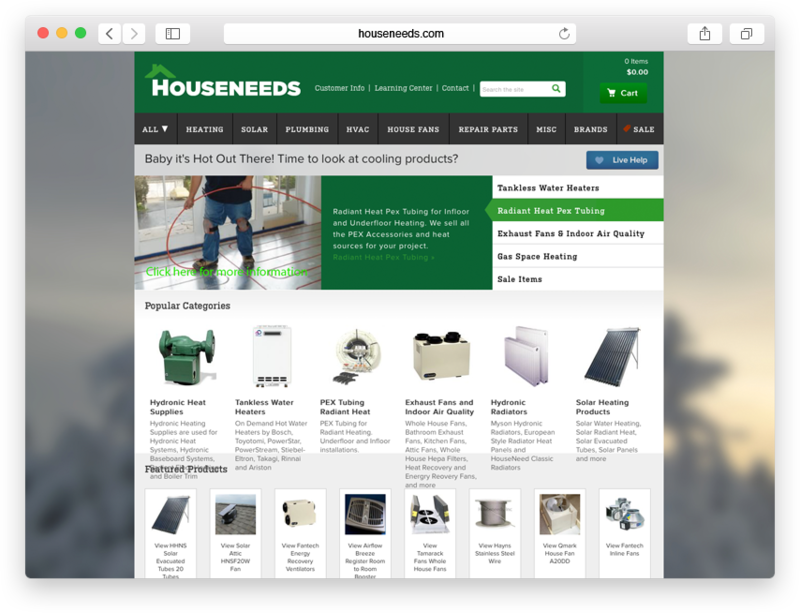 Working with Ted and SensibleWorld, we devised a unique usage of YouTube, Amazon, MailChimp and sharp illustrations to create a website that was fun to interact with on the student side, but also pertinent to Ted’s book sales and student seminars. 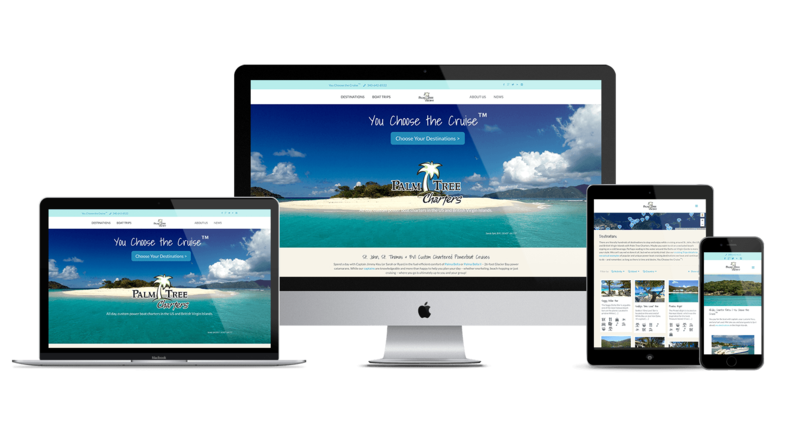 WordPress was our simplified go-to choice for content management for both ease of use (he was already familiar with it) and mobile modifications (he travels to school sites throughout the year and needed something easy to change a few sentences and add a post or two). 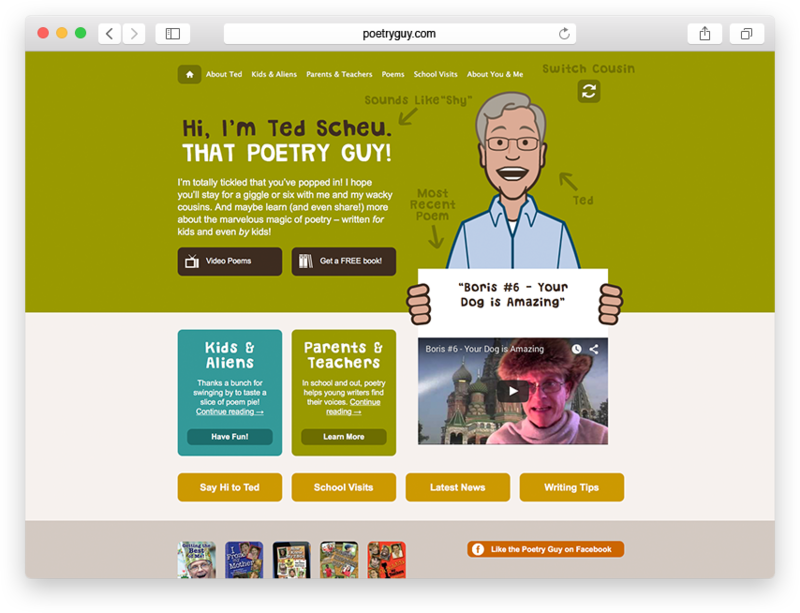 Ted now has a sharp, modern site and a well-thought-out plan on creating videos with his various poetry characters and notifying students and teachers socially via Facebookand broadcast email – all monitored by an advanced Google Analytics event/goal tracking setup.